Are you hosting a dinner party or needing to do large amounts of prep work for a recipe? 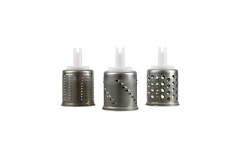 Then check out our selection of professional meat and vegetable slicers. 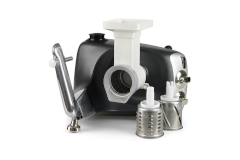 Whether you need slicing appliances or attachments,The Cook's Warehouse has you covered. 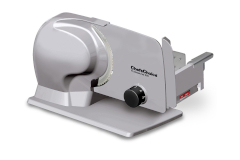 Shop our selection of slicers today!